Life as a family is full of milestones. From birth and newborn, through childhood, graduation, weddings, and every sweet moment in between, we are committed to creating fine art pieces that you and your family will cherish for generations. your new family portrait artist. Ashley is a certified professional photographer and photographic craftsman. Trust your family images to College Station's premier family photography studio. We are passionate about creating pieces that will last for your family for generations. We don't want your images to be lost to technological changes. Today's USB is tomorrow's floppy disk. Fine art printed images, however, will be treasured for many years. Our printing partners use the finest materials and we will take care of you step by step from planning, all the way through complementary installation of wall collections. Your family is growing and changing so quickly. Be sure to make time to capture these moments before they are long gone. Each family portrait session is custom designed to fit your family's personality and style. 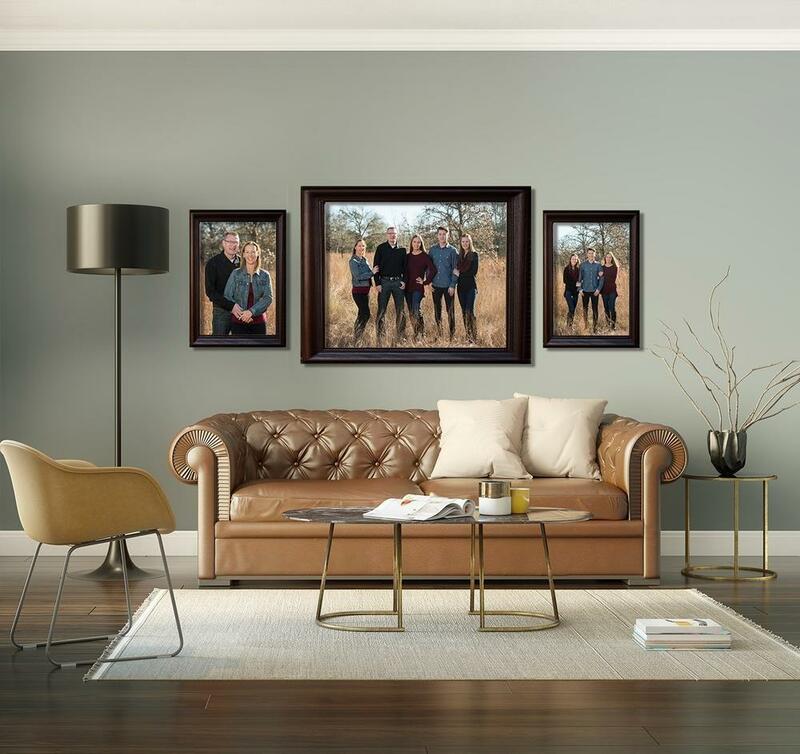 Documentary style or fine art, our certified professional photographers, Ashley and Kathy are ready to create pieces that will spark joy when you walk by them hanging on your wall each day. Each wall collection of three or more pieces come with complementary installation by our team of professionals. 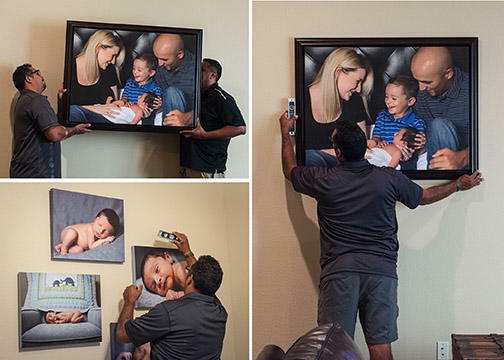 "My favorite part of a family session is unpacking the wall art. There is so much excitement seeing it all come to life. But, who wants to have to break out the level and tape measure? I will bring in a professional to hang it for you, so that all you have to do is sit back and enjoy." Whether you are graduating from one of Bryan or College Station's premier high schools, or you have finished your Texas A&M or Blinn College degree, it is time to celebrate with custom senior photos to mark the occasion for your friends and family. Your senior photos should reflect your personality and capture you in your best light. We will custom design your seriously epic senior portrait sitting to create one of a kind photographic art that your friends will envy. And why should you choose a CPP over another photographer? You may not know that there are certifications and mastery degrees in the photography world, but indeed there are! A certified professional photographer has gone through a rigorous process including a proctored written exam, followed by an intensive portfolio review by a panel of national judges. This process ensures that a photographer who has passed the CPP process has a mastery of light and can create amazing images in any lighting situation. A Photographic Craftsman has obtained a collection of approved teaching merits, meaning he or she has reached a level of confidence in their photography as to teach others in the industry. Both Fig-Mint photographers, Ashley Siegert and Kathy Norwood have achieved both CPP and craftsman degrees and are both now striving for "Master of Photography" designations by entering images in international print competitions on an annual basis. As a client of Fig-Mint photography, you can trust that your photographs will be made with immense care and mastery each and every time. At Fig-Mint Photography, you can trust that your photographer is constantly studying the latest technological and artistic developments, safety regulations and service standards in the industry. Ashley and Kathy are both trusted photography teachers at the national level, and members of the Professional Photographers of America and certified FAA part 107 drone pilots. Stop growing up so fast!!! You just want to scream it at them sometimes, right? He was your baby just 5 minutes ago. She was just taking her first bath, first step, first everything. I get it. I'm living it too. It feels like the moments are just blowing right by and there is no way to slow it down. So what do we do when we crave those memories? We go back to look at the photos. The problem is though, that often we miss the key emotion moment when we take our own photos. The light isn't right, we are not actually IN the photo with them, we get distracted, or my favorite; "MOM, STOP IT!" What's the solution? Hire a professional. Getting professional photos of your family guarantees that you have that key joyful moment to look back on when you feel the heartstrings pulled. You get to see that little nose crunch, that deep joyful laughter, all of it. And did you know that studies have shown that kids actually gain self confidence from the presence of their own portraits in the home? That wall collage you thought about putting up in the living room can actually improve your kids confidence. On tough days, when parenting seems like the hardest thing you have ever done, what would it feel like to gaze up at your kitchen wall and be reminded of the sound of their belly laughs? Lets make that happen. Lets decorate your home with joy and confidence. Click below to get started. We will start with an in person consultation where we will design a custom portrait session for you and your family. Lets make some great memories together. The two things you will walk away with after your wedding are your new spouse, and your photos. 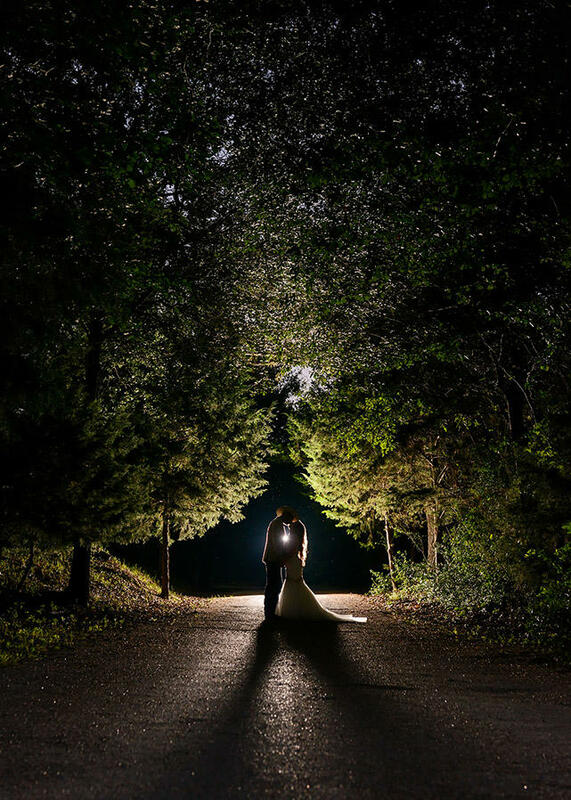 You will also spend more time with your photographer on your wedding day than you will even with your betrothed. Make sure you choose someone you connect with, someone you enjoy who will create the most incredible custom portraits you could dream of. Meghan Garner and Ashley Siegert have teamed together to bring you complete fine art wedding coverage that will be your absolute favorite choice in planning your day...second only to your choice of mate. Show me the wedding magic!